Upper Midwest Folk Fiddlers at MBOTMA's Fall Jam. 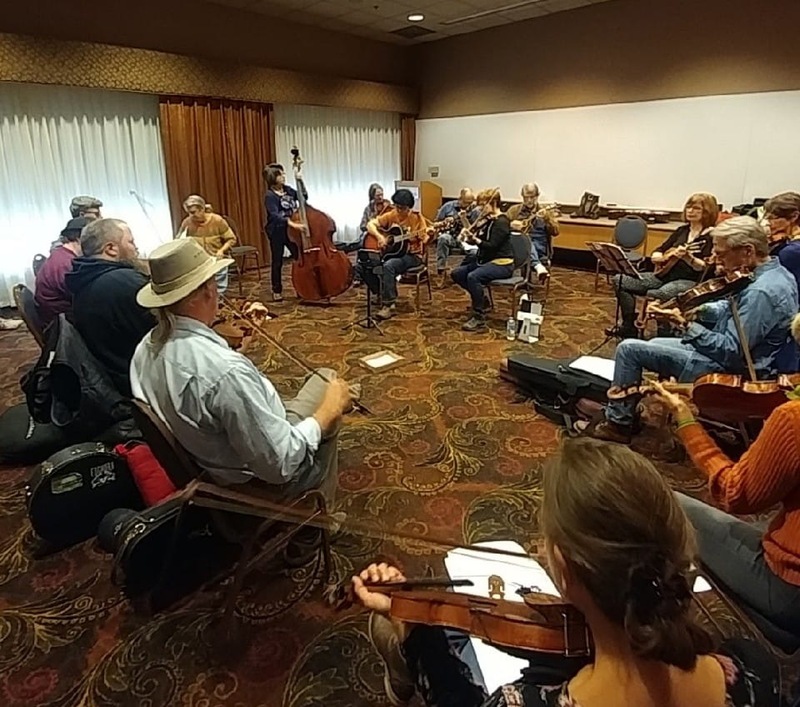 Last Saturday, The Upper Midwest Folk Fiddlers were invited to lead an Upper Midwest Tune Jam at the Minnesota Bluegrass and Old-Time Music Association's Fall Jam Weekend. It was great to have a bunch of new faces learning these tunes! Some even said they might become regulars at our biweekly jam in Saint Paul, Mn! Click on the UMFF link to find or schedule. Upper Midwest Folk Fiddlers playing Ellingson's Schottische for the folks at the Big Lake Farmers Market last week. 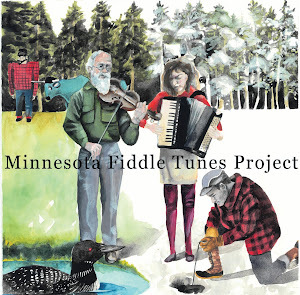 About 6 months ago I started a learners group called Upper Midwest Folk Fiddlers. 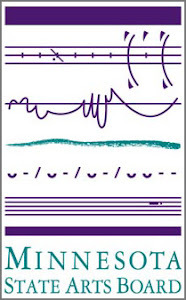 To have a group that actively plays this music I have been archiving has long been part of the mission. I don't want my projects to become boring archives that have no life to them. 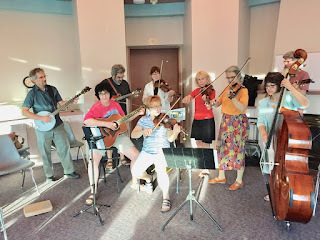 Our group gets together twice a month in Saint Paul and plays Upper Midwest Tunes. I doubt that many of these tunes have been played by a group in decades. The Norwegians have groups like this called Spellmanslags. In general these groups have one keeper of the tunes and tradition and many players of all skill levels. That is what we are trying to do here. We are a welcoming group who seek out new-comers and provide tools for learning the tunes. The evening was lovely. Folks attentively listened to the tunes and some dance along. I decided at one point to ask for questions for which their were many thoughtful ones. The question and answer session was great. 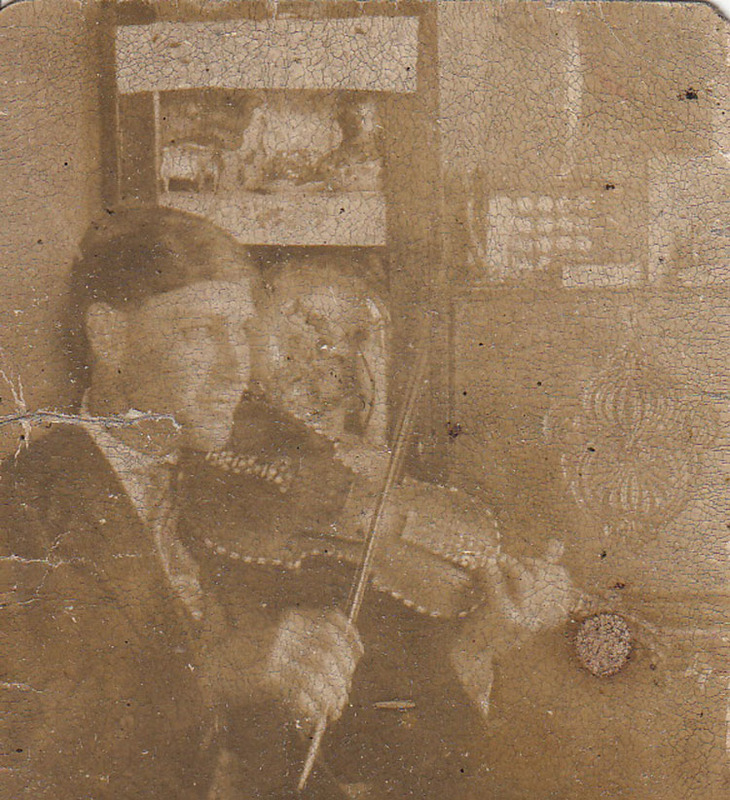 "Fiddling" Ole started off learning the Norwegian tunes of his father and grandfather. 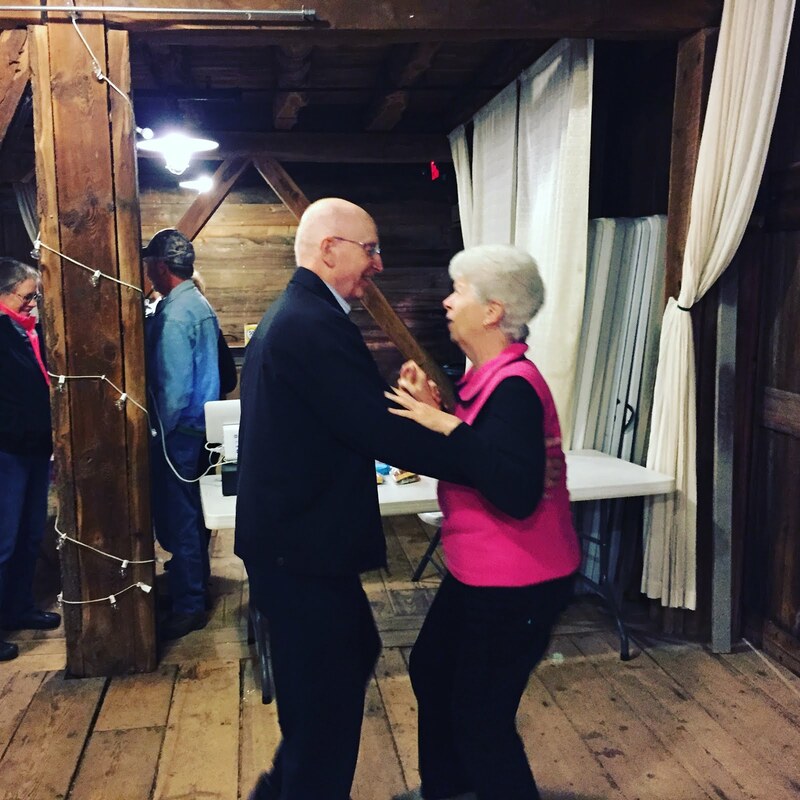 When he wasn't working at the Hormel plant, he was traveling with an orchestra, playing tunes at a contest or repairing old fiddles. He won the senior division of the MN State Fiddle Association contest. After he died, his family recorded an album with some of his influences on it. The article below was originally posted in the Rochester Post-Bulletin. Gynther lived from 1907-2003. in 1995 the Winona paper reported that he came in second at a Mankato fiddle fest. 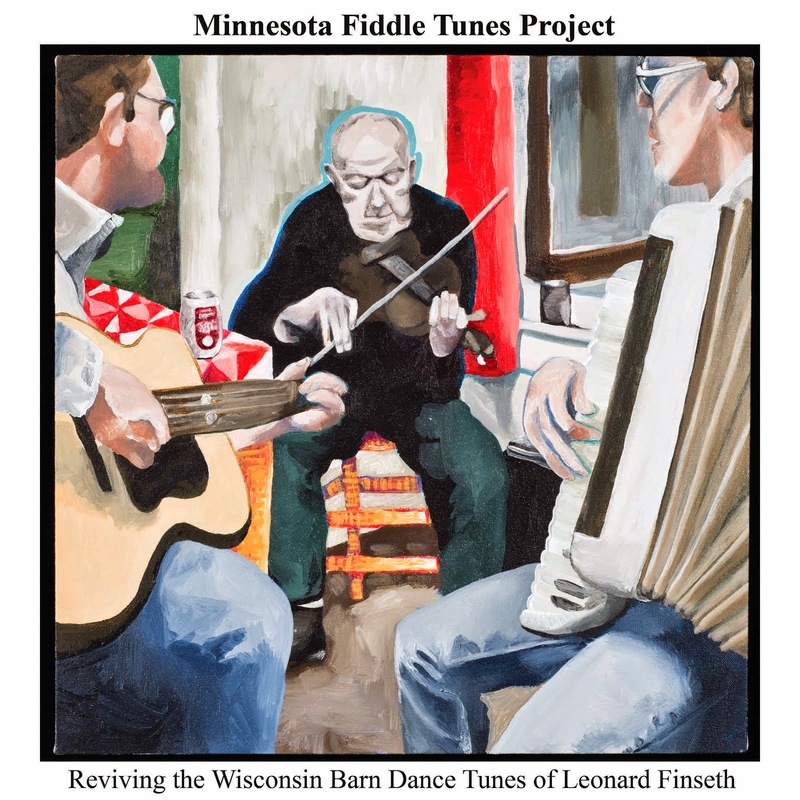 They also reported in 1968 he played Decorah's Nordic fest, stating that he represented SE Minnesota and NE Iowa's traditional nordic fiddling.
" Ed said he got into music when he went over to the Lindrud farm with his brother to help milk cows. His brother was using the best part of a beaten up guitar. He asked if he could have it, took it home, fixed it up and learned how to play. He once said he went to a wedding dance in a small house. It was so crowded that he had to get a ladder and climb through a second story window. He had to set up on the stairs. While he played, he saw a nice looking gal sitting in the corner who he said he was going to marry. He did and I think they were together some 60 plus years. He was milking cows near Vining on a cold, storming winter night. 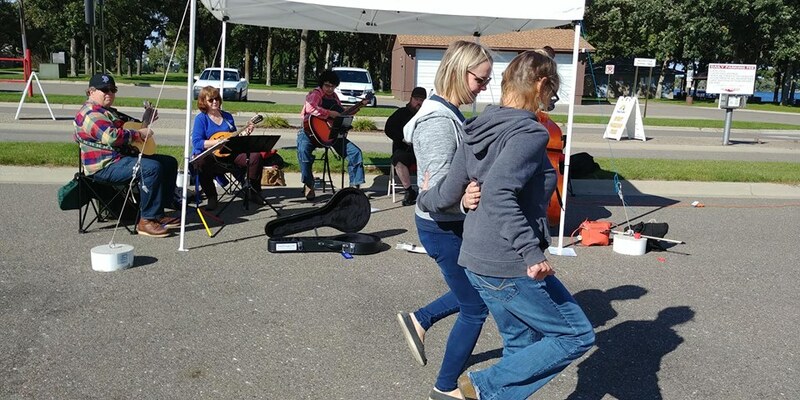 A friend who he played with from time to time drove up the driveway to ask if he would fill in at a wedding dance in Pelican Rapids some 60 miles away. Ed said he would if he would help him finish the milking. They drove in a Model T with canvas sides. They had to sneak out of the dance at each break to start the car again and again. They got home in time for the morning milking. " "My Great Grandfather was a Minnesota Fiddler"
" Here is a picture of my grandfather Clarence Olson taken when he was 18 year old living on the family farm near Vining, Mn. His uncle Little Knute was a traveling fiddler. He told my grandfather he would give him a very nice fiddle if he would play with him. Grandpa jumped at the chance. BUT, they would go into a town setting up gigs at local churches and saloons. The uncle would get drunk playing in the saloon and grandpa had to play in the churches. That wouldn’t have been too bad but they also had to share a bed and the guy had fleas. Grandpa said “da heck with dat” the uncle could play by himself. When grandpa was learning how to play the fiddle he would climb up the windmill to practice so everyone in the valley could hear him play. 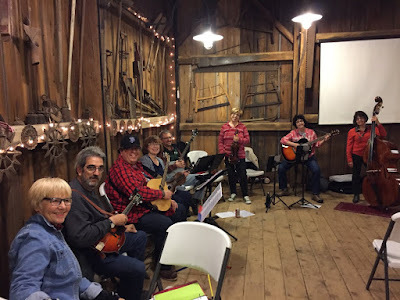 Grandpa’s farm was one of the favorite stops for the music salmon. He had what he called a combo of him and three of his daughters that played in churches and at weddings. My mother remembers them practicing in the living room on cold winter nights or under an oak tree in the summer. Grandpa’s favorite tunes to play were waltzes. We would listen to the Lawrence Welk Show in the 1960 and he would wave hand or roll his figures or tap his foot to the music. When he was feeling good he’d sing, “Tee yunka tee, yunka tee, yunka tee." Grandpa played at the Sons of Norway in Vining. He was playing on the edge of the stage when it collapsed and he fell to the floor without loosing the beat. The Vining Sons of Norway Hall is gone now but I know there is one in Lanesboro where there were many dances. "